Happy birthday and Happy Earthday to Mother Earth! 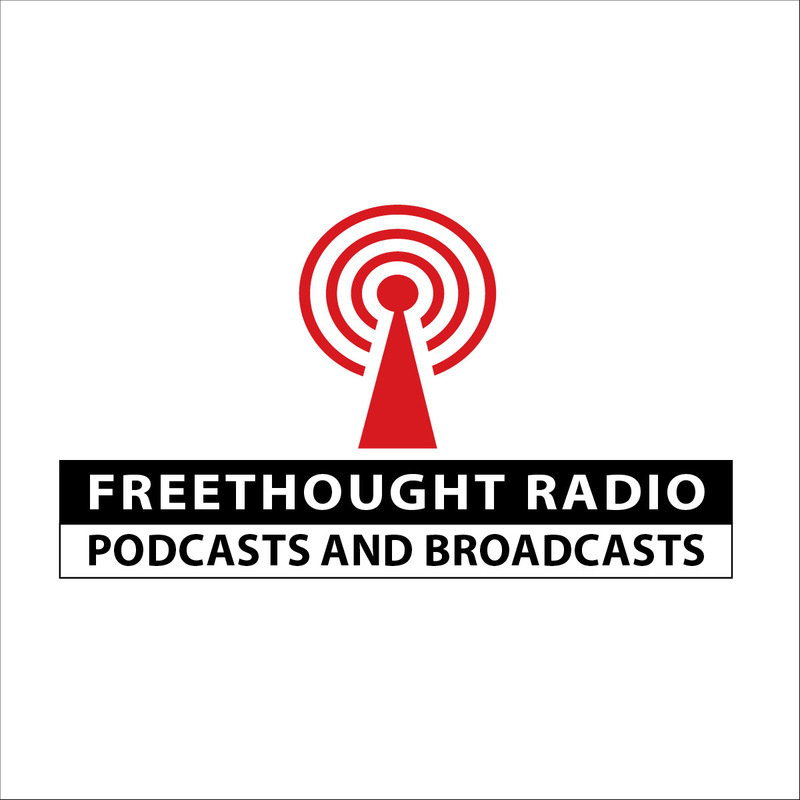 The show discusses how FFRF got a cross relocated from public to private land, and warns about antiabortion legislative inroads threatening Roe v. Wade. Annie Laurie talks to FFRF in-house counsel Andrew Seidel, director of strategic response, about a bizarre twist in one of FFRF’s concluded major court victories. Then, for a change of pace, she briefly interviews co-host Dan Barker, who’s on the road, about the 23 talks or debates he’s done for FFRF in the last 3 months all around the U.S. Major guest Steve Benson, who was the Arizona Republic’s Pulitzer Prize-winning editorial cartoon for 38 years, talks about going from a “latter-day saint to latter day ain’t” and about the irreverent cartoons he’s now drawing for FFRF. Featured composer: atheist Sergei Prokofiev (born April 23, 1891).